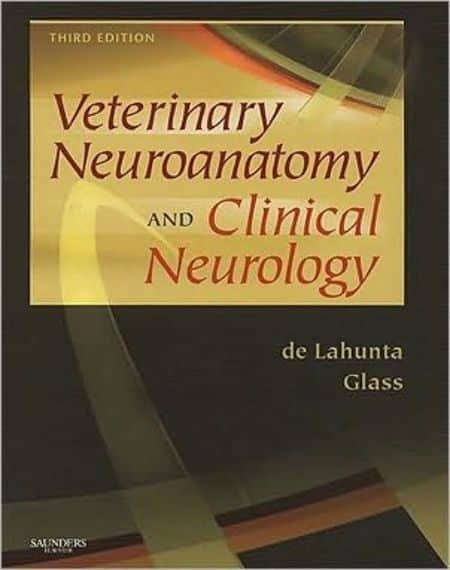 Veterinary Neuroanatomy and Clinical Neurology 3rd Edition, This third edition is a revision based on my 42 years of experience in teaching a vertically integrated course in veterinary neuroanatomy and clinical neurology to first year veterinary students at the Cornell University College of Veterinary Medicine. 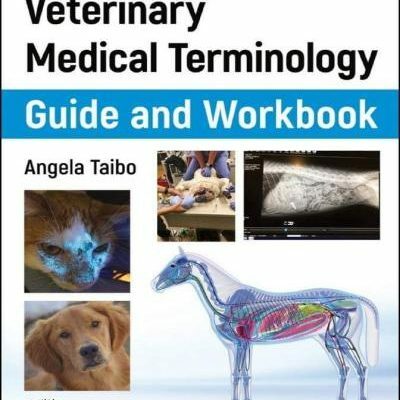 The clinical information evolved from my experience as a consultant to the Teaching Hospital that received patients with neurological disorders, consulting with veterinary practitioners, and my involvement with the neuropathological studies of hospital patients and specimens sent to me by veterinary practitioners and pathologists. My studies were greatly enhanced by my interaction with Drs. John Cummings and Brian Summers. I consider these two colleagues as close friends and brilliant veterinary scientists. 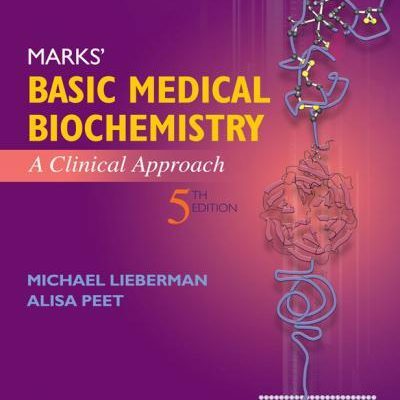 The emphasis of this third edition is the anatomic diagnosis, which is the basis for the successful practice of clinical neurology and is presented in the form of case examples. Disease descriptions are presented in the form of differential diagnoses of individual case examples. 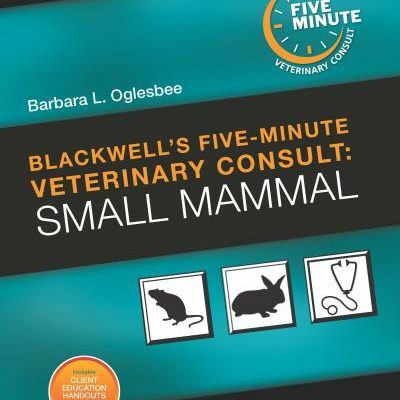 Although many neurological disorders will be described, this revision makes no attempt to present a complete synopsis of the veterinary neurological literature. 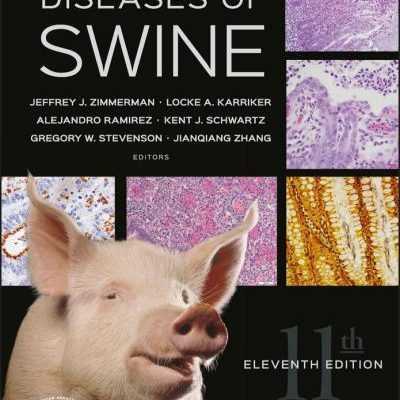 This has been adequately covered in other textbooks of veterinary neurology. A unique feature of this text is the linking of the case descriptions to videos of these patients which are available on a website that is organized by the chapters of this text. There are 380 videotapes on this website that show most of the neurological disorders that are described in this text. When I first organized a course in neuroanatomy for the veterinary curriculum at Cornell University in 1963, I was strongly influenced by two outstanding veterinary pathologists who in 1956 and 1965 published their experiences in correlating neurological signs with the location of lesions in the nervous system.1,2 These were Dr. Jack McGrath at the University of Pennsylvania and Dr. Tony Palmer at Cambridge University. They set a standard that I wanted to pursue. I felt strongly that teaching neuroanatomy solely for the sake of the anatomical training was not a useful expenditure of the student’s limited time or that of the busy teacher. 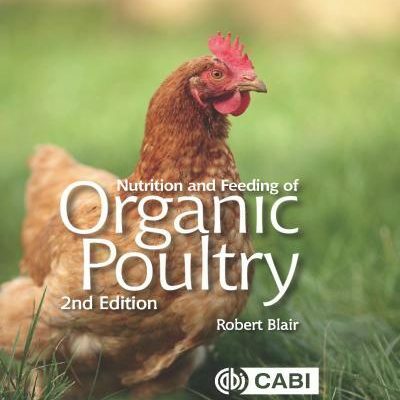 It is the one system that needs to be closely cor-related with the study of the clinical signs to be useful to the student as a veterinary practitioner. The teaching of clinical veterinary medicine is the primary objective of the curriculum at Cornell University. Drs. 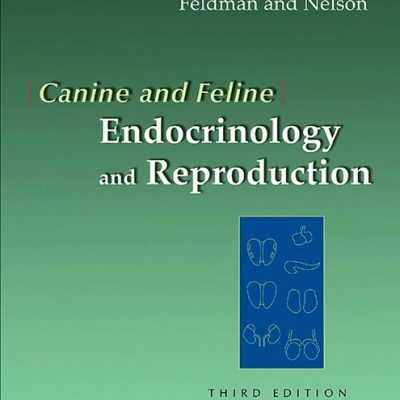 McGrath and Palmer set this standard that became the basis for my entire professional career and the correlated course that I taught to first year veterinary students for 42 years. This course provided all the useful neuroanatomy and clinical neurology simultaneously. This has been an exciting experience for me that has been rewarded by observing the success of my students in this clinical specialty and by observing the satisfaction expressed by the students who have mastered the ability to diagnose neurological disorders.